These are by far THE Designer's Best Pick of September! 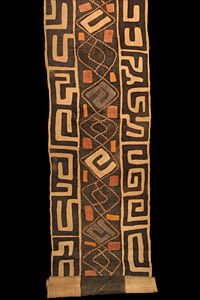 These pieces are African Textiles from the Sujaro Gallery. I recently purchased one of the traditional dance skirts, like the ones shown above and it was amazing. They inspire so many ideas on how to creatively use them in my designs. The fabrics are unique, beautiful and surely a showpiece. 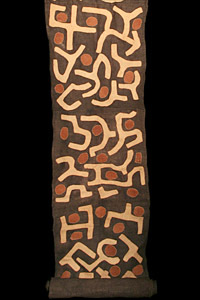 I am also looking at the Bogolanfini Mudcloths. 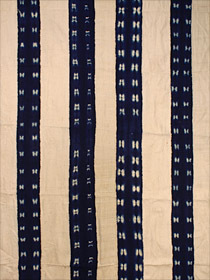 This indigo striped one is just beautiful and can easily be incorporated into many styles of design. The inventory is simply amazing, it will be hard to choose just one - I may have to be a repeat client!